Fair favourites for men only! And for the girlfriends of course. I mean let’s be honest boys, you do need some styling advice from us even now and then. But back to the point: we received many requests for fair clothing brands for men. That’s why we will provide you (or your girlfriend, depending who’s reading) with our favourite brands to wear a fully fair men’s outfit. Let’s first put on some boxers from A-dam Underwear. Only if you’ve got balls of course. These boxers are fairly made of GOTS-certificied organic cotton. A-dam tries to produce the best quality boxers you can find: so no itchy labels or stitching. Next we need a shirt. Which one do you prefer: text or stripes? 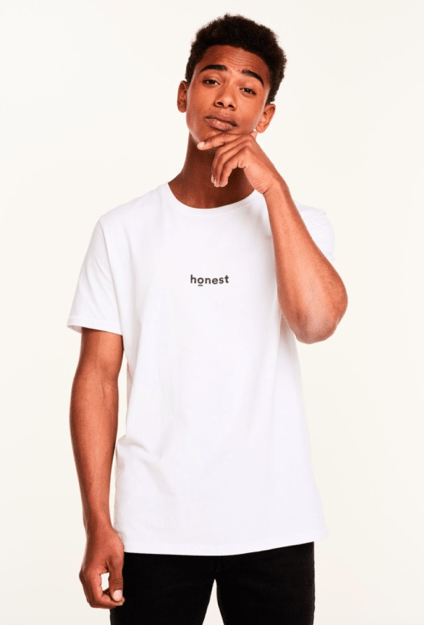 More of a shirt guy? No problem, it’s all there! 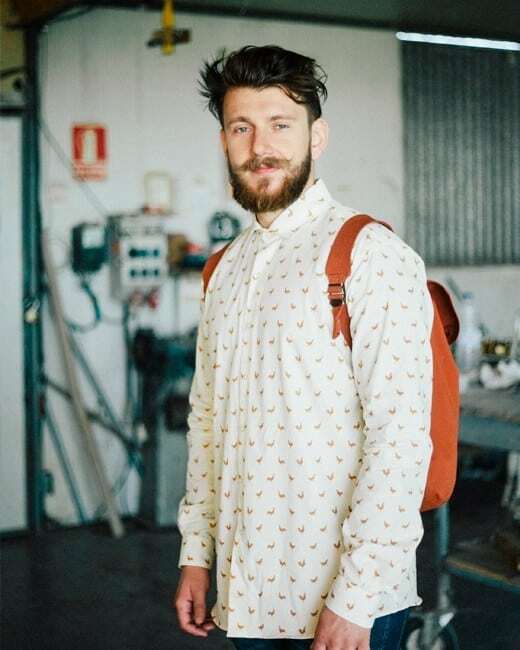 Play handsome with a fabulous shirt from The Good People or from Brava Fabrics. 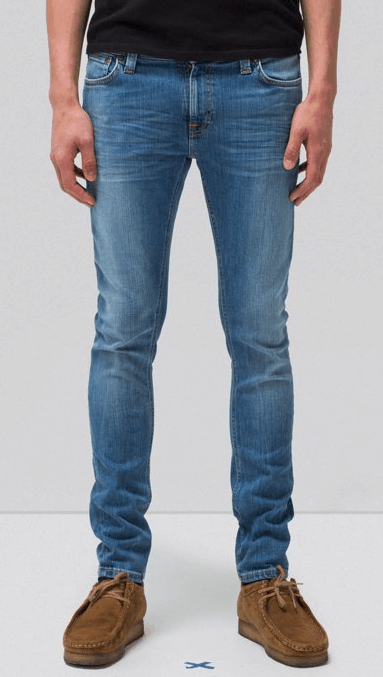 Nudie Jeans has awesome fair jeans for you. On their website you can see exactly where it is produced! This jeans is made in Italy, Tunisia. Now we only need socks and shoes. 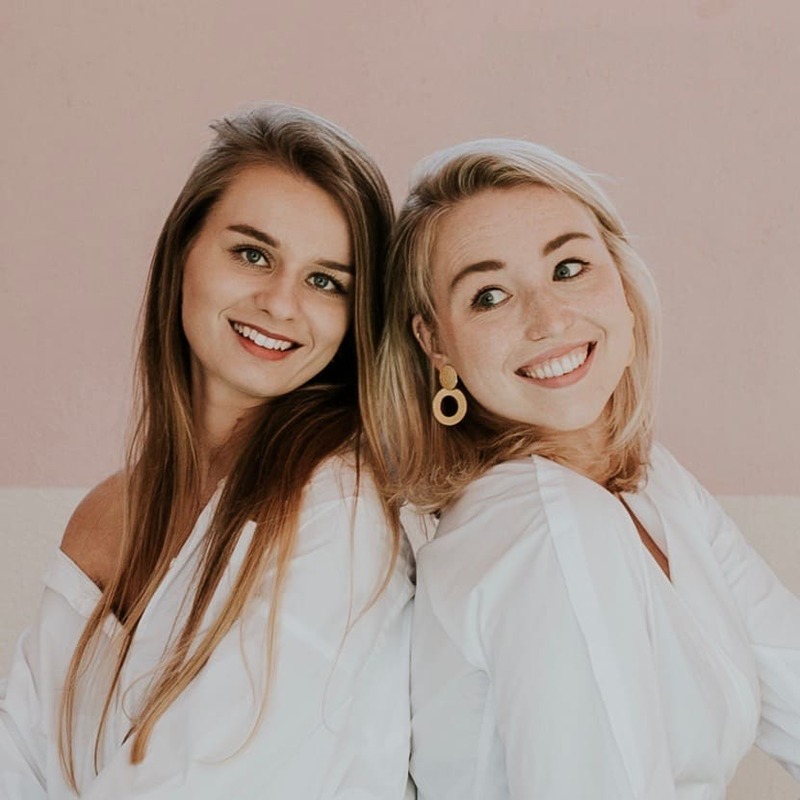 They’re made in Cape Town, of the sustainable fabric Bamboo. For every sold sock they give a pair of socks to children in South Afrika. They wanted to make a change and they did! 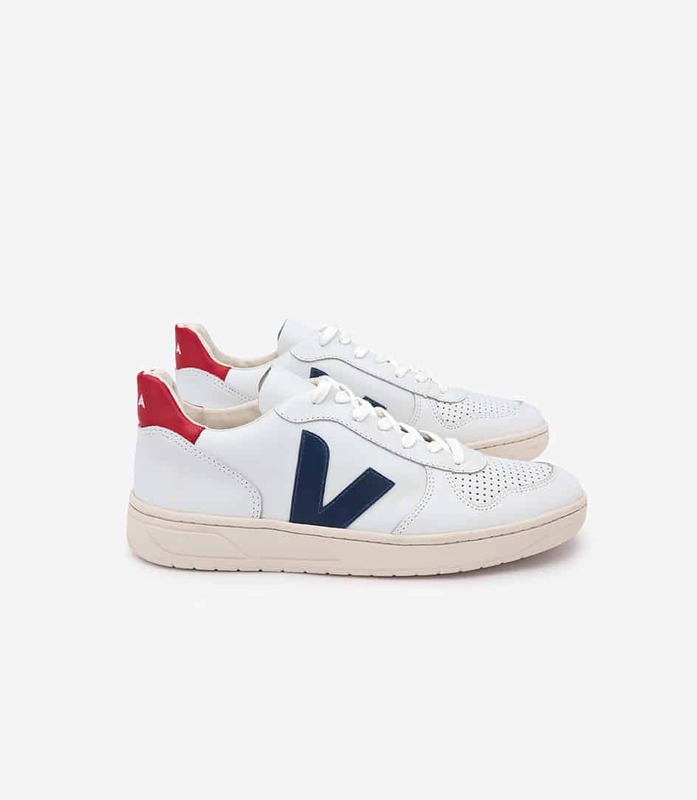 All the sneakers of Veja are fairly made of sustainable materials such as recycled PET bottles and natural rubber. Well, that’s it: you’re ready to show that fair outfit to the world! 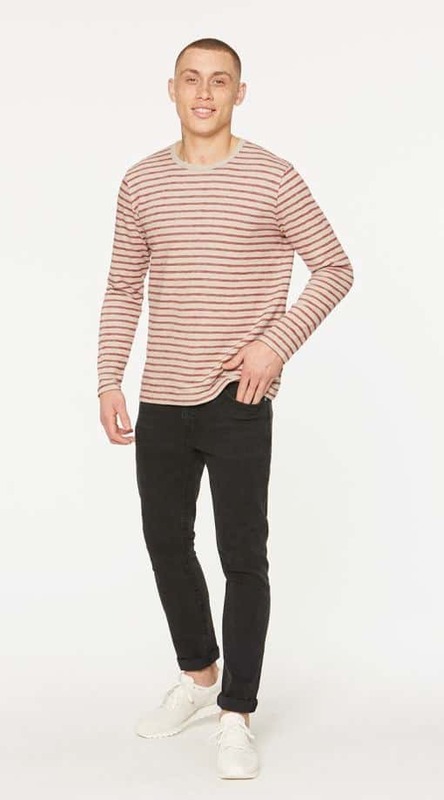 Tip: Is it a little bit to expensive for you to buy a completely fair outfit? Combine some items with items from the thrift shop (like Episode). Except for your boxers… better just buy them. 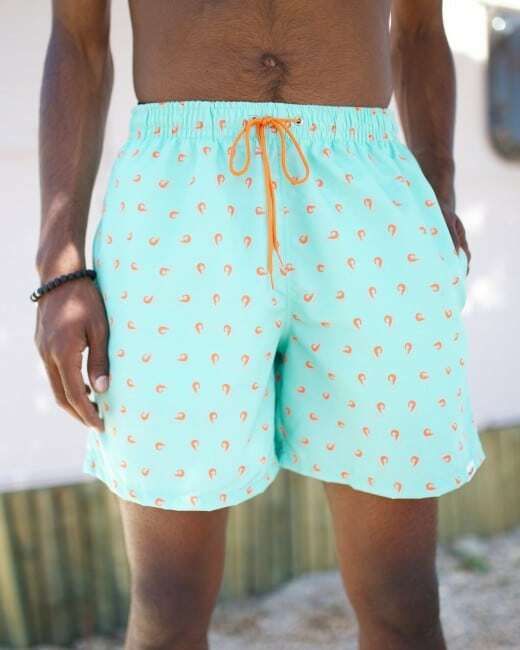 Ok, because you’re really into this… for those summerdays we have some awesome swim shorts from Brava Fabrics. Do you prefer the tucan or some shrimps?